JUST REPRICED FROM $28,999, FUEL EFFICIENT 24 MPG Hwy/17 MPG City!, $3,700 below NADA Retail! Sisbarro Certified, CARFAX 1-Owner. 4WD LT trim. Aluminum Wheels, Bed Liner, Hitch, 4x4, Onboard Communications System, Satellite Radio, Back-Up Camera, ENGINE, 3.6L SIDI DOHC V6 VVT, AUDIO SYSTEM, CHEVROLET MYLINK RADIO.. SEE MORE! 4x4, Back-Up Camera, Satellite Radio, Onboard Communications System, Aluminum Wheels Keyless Entry, Steering Wheel Controls, Electronic Stability Control, Bucket Seats, 4-Wheel ABS. 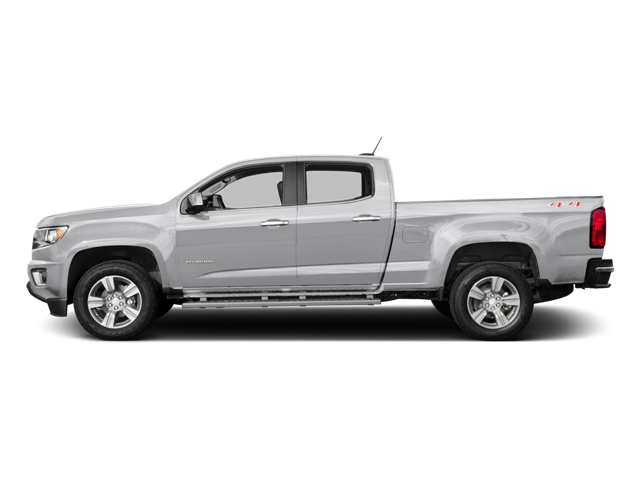 Hello, I would like more information about the 2016 Chevrolet Colorado, stock# P16432. Hello, I would like to see more pictures of the 2016 Chevrolet Colorado, stock# P16432.